It’s never too soon to start honing your expert palate, so join us for this JUST FOR YOUNGER KIDS tasting event where we’ll read a story and learn to taste like an expert! Today is an extra special event because we’ll be celebrating the Deli’s Birthday!! We’ll be reading Happy Birthday to You! 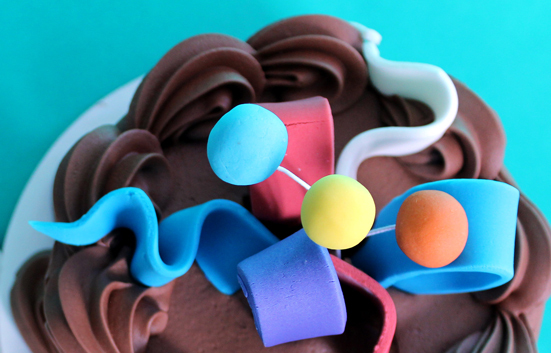 by Dr. Seuss and then tasting a few of our favorite cake flavors! The best part for us is that we’ll be teaching your kids to taste the food like an expert – using the 5 steps to tasting great food. We think kids ages 2-5 would most enjoy this event. Parents attend free. The story and tasting will last about 30 minutes and then participants are welcome to stay in the reserved room for lunch. We will have an order taker on hand, so no need to schlep the tots all around the Deli. All participants will receive a 20% off coupon to use after the tasting for lunch and/or shopping at the Deli. Please include your child’s name, age, and any allergy information in the comments field when you register. Thank you!